Growing from four serviced apartments in Liverpool into a nationwide hospitality provider, Signature Living have achieved what they could only dream about 10 years ago. Now that their own wildest dreams have been realised, Katie and Lawrence Kenwright will be celebrating by bringing Signature’s lovely followers a year of life-changing prizes! For the next 12 months, the generous pair wants to make the hopes and dreams of others a reality and will be doing so by organising some truly wonderful giveaways. Signature Living begin their official birthday celebrations on the 14th of August and each month for 12 months a new life-changing prize will be announced on social media (and we’re not talking free bottles of prosecco here people) we mean simply amazing gifts that will make a real difference to your lives. Before beginning this next exciting chapter at Signature Living, let’s take a little trip down memory lane, looking at what’s happened over the last 10 years and remembering the top 10 moments of the last decade. In 2004 a couple of party-loving Liverpudlians decided that existing hotel and serviced apartment accommodation really weren’t much fun. They’d had enough of beige walls, identical box rooms and soulless customer service, so they put their heads together to create something fresh, unique and exciting. Their idea was to design and operate serviced apartments in the heart of the city centre that could sleep groups of people who wanted to enjoy all the best bits of Liverpool. Each apartment was outfitted to sleep 6 – 16 people comfortably, as well as provide enough living and party space with stylish décor and top of the range facilities. What was born were the first Signature Living serviced apartments in Liverpool and what came with them was a revelation in hospitality customer service. 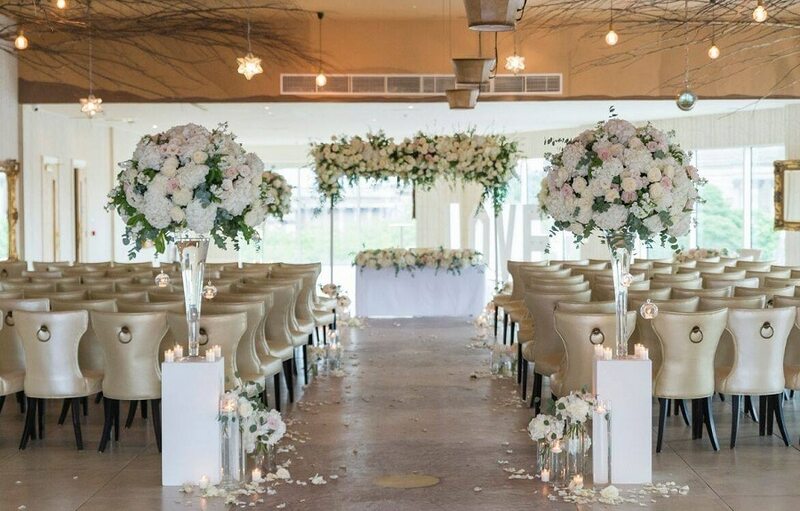 Instead of offering their guests minimal and bland contact, Katie and Lawrence Kenwright made it their mission to give each guest a personalised and tailored concierge service. They contacted every guest before their visit to see what the purpose of their stay was. They asked relevant questions about what they’d like to do or see in the city and made tailored recommendations so that each guest’s experience of Liverpool was unique and unforgettable. Lawrence and Katie even personally escorted guests to some of their own favourite places in Liverpool, making sure each visitor received the VIP treatment. It’s here that our famous Signature Living DNA was formed and is still going strong todaY, just on a much larger scale. The party apartment concept had been born and now the only way was up for Signature Living. The serviced apartments Katie and Lawrence created became a screaming success and four apartments grew to 18, sleeping up to 188 guests all over the city. The party apartments spread across the city, taking up residence in unused historic buildings that were laid to waste in prominent locations. 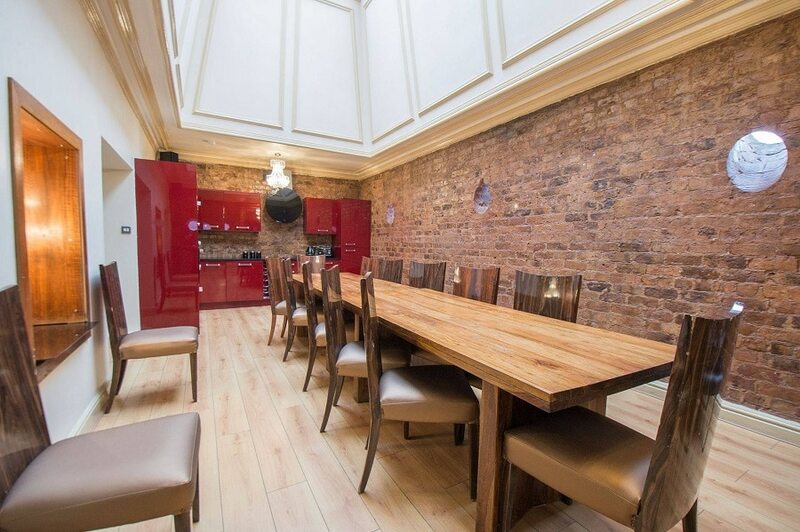 One building that now hosts Signature Living’s most successful party apartments, the Bold Street party apartments, was once a bank and the meeting room of a Liverpool faction of Freemasons. Knowing how well their party apartment idea worked Lawrence and Katie embarked on their next exciting adventure; a party hotel. Unlike every other hotel in existence, Signature Living Hotel was designed and operated to encourage groups of guests to stay and play together, all in one hugely stylish hotel room. The building itself had once been a mill and a recording studio, but despite its excellent location and unique history, lay unused when Katie and Lawrence found it. What really made Signature Hotel stand out from the rest was its uniquely themed rooms and adaptable party floors. 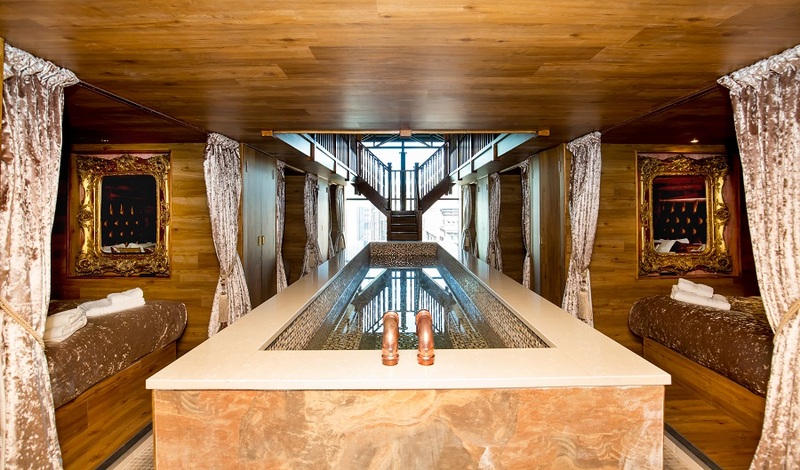 One party floor of Signature Hotel can be split into four rooms, accommodating four separate parties sleeping 5 – 8 guests. 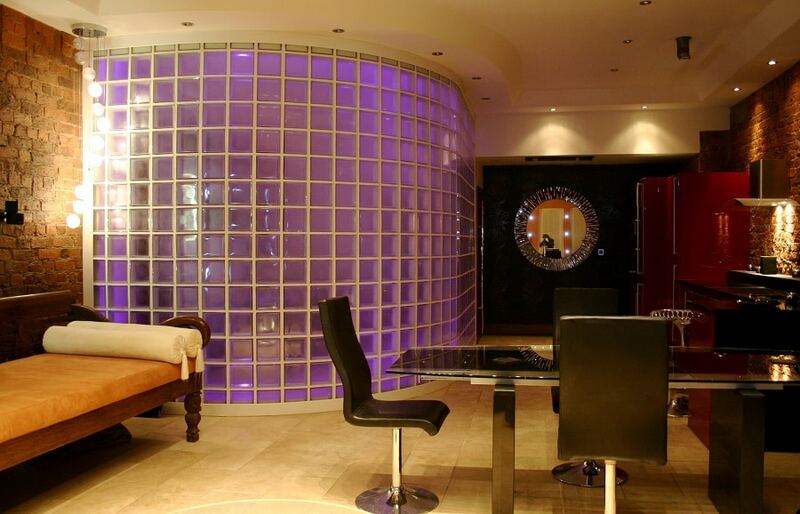 Alternatively, the same party floor of four rooms could be combined to form one huge party floor sleeping 20- 26 guests. 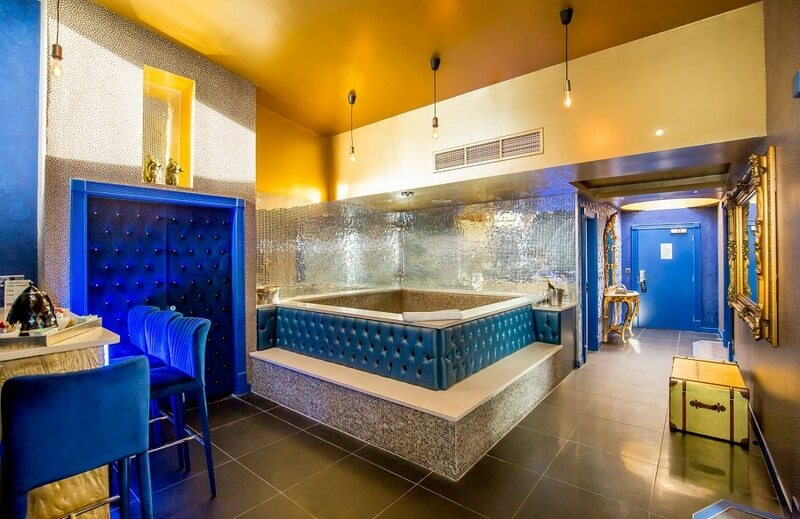 With one of a kind facilities like double whirlpool baths and karaoke systems, Signature Hotel began what would be an accommodation phenomenon soon to sweep the country. Today Signature Living party hotel rooms in Liverpool can sleep 2 – 24 guests, some have pools, some have swinging chairs and others have custom botanical artwork forming part of their decor. 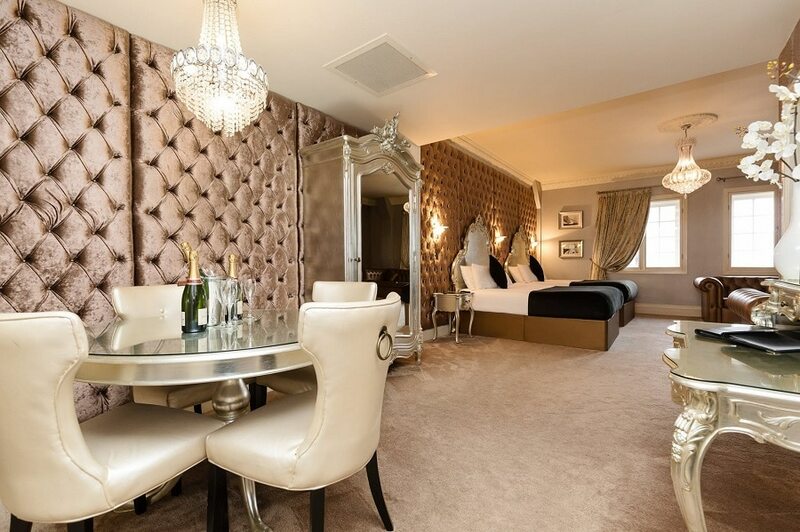 The Signature Living Hotel rooms are without a doubt the most popular accommodation choice in the city, perfect for making special celebrations, hen parties and stag dos memorable. Each new room continues to thrill and amaze, giving Signature Living guests something new and completely unexpected every time. As with Signature Hotel and the serviced party apartments, Signature Living’s next venture was to be their biggest and boldest yet. For nearly 30 years a stunning piece of Liverpool’s historic architecture lay unused and in disrepair. 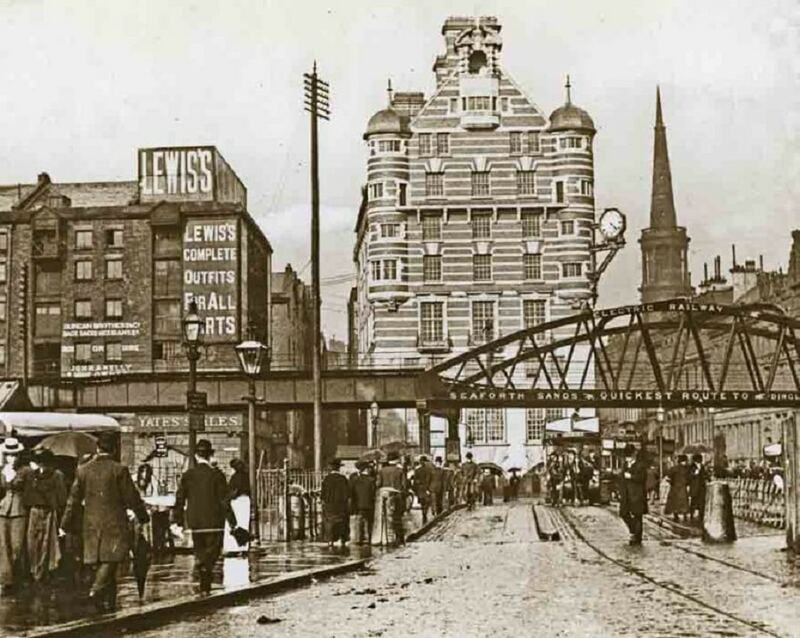 Albion House, once home to White Star Line’s Headquarters, has always been a familiar sight along Liverpool’s picturesque waterfront, the distinctive design standing apart from the surrounding buildings, even way back when it was purpose built in 1898. Aspiring to breathe new life back into the beautiful building, Lawrence and Katie decided to introduce another one of a kind concept to their already unique hospitality experience by creating a museum within their next hotel. 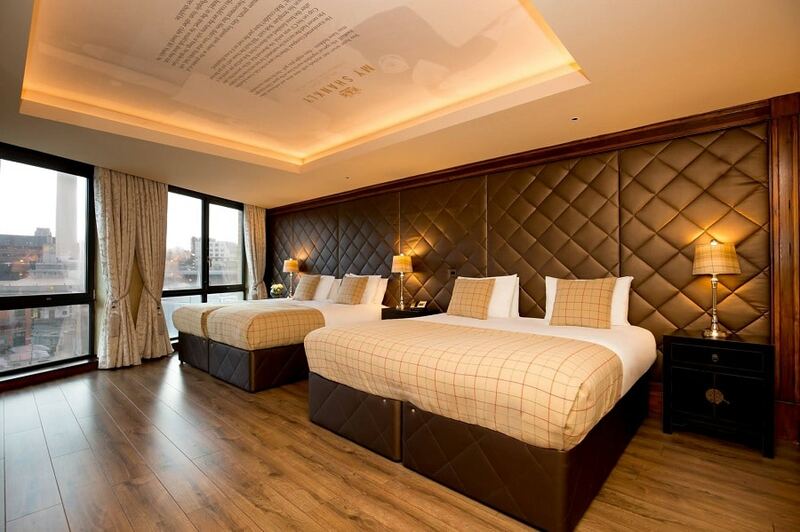 30 James Street – Home of the Titanic opened its doors in 2014 and is now a place where guests can enjoy one of a kind group accommodation, individually styled rooms with fantastic facilities and explore the fascinating history of the world-famous Titanic. Digging around in the archives of White Star’s past unveiled that the building housed the offices where Titanic was registered to sail, where the designs and plans were finalised for her build and where the families of those onboard first heard of Titanic’s demise. 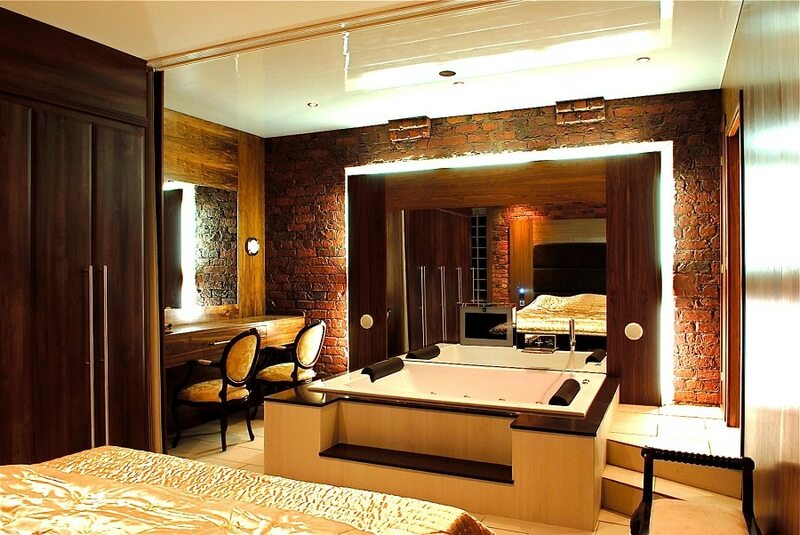 These strong connections to such a prominent piece of Liverpool’s maritime heritage meant the building’s respectful restoration was essential, preserving as much as humanly possible inside the red and cream stone walls, whilst also adding luxurious touches befitting a grand hotel in Liverpool. 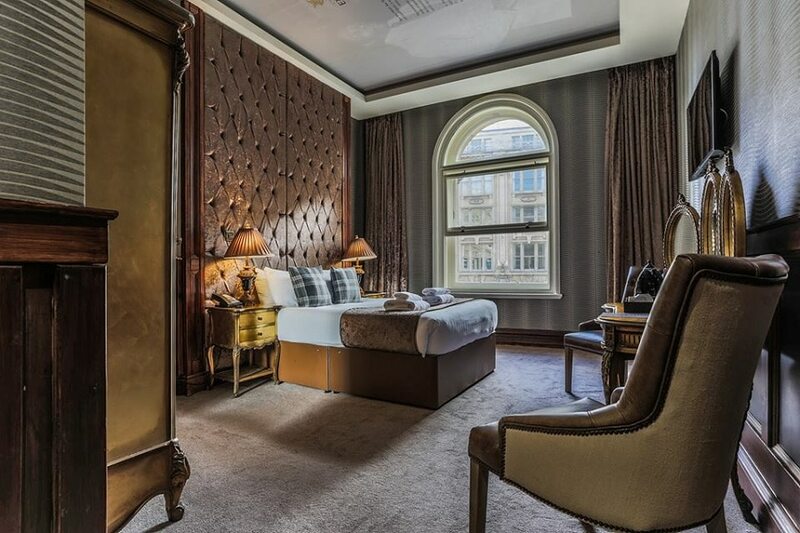 What exists today is a stunning example of Signature Living’s work, a luxurious hotel sleeping 309 people with its own rooftop restaurant, bar and spa all inside one of the city’s most illustrious buildings. What do you do with a stunning building and its breathtaking grand hall after you’ve successfully turned it into a hotel? Transform it into a leading Liverpool wedding venue of course. 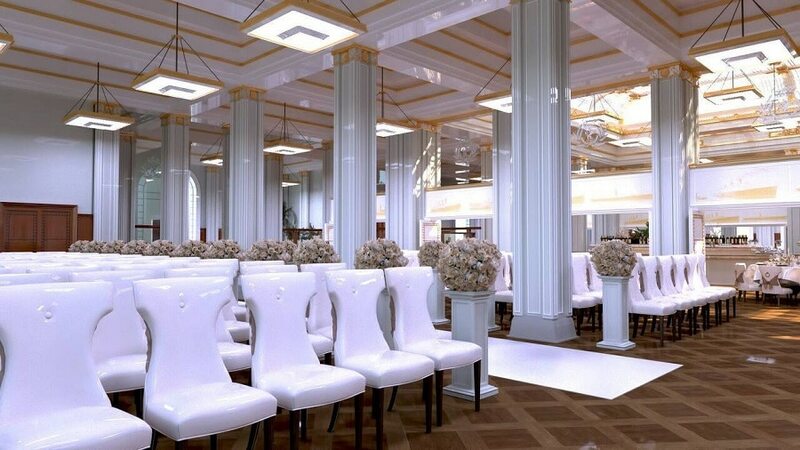 Getting married at 30 James Street – Home of the Titanic was the beginning of what has, over the years, become Signature Living Weddings, another piece of the Signature Living empire that does things a little differently and does them well. 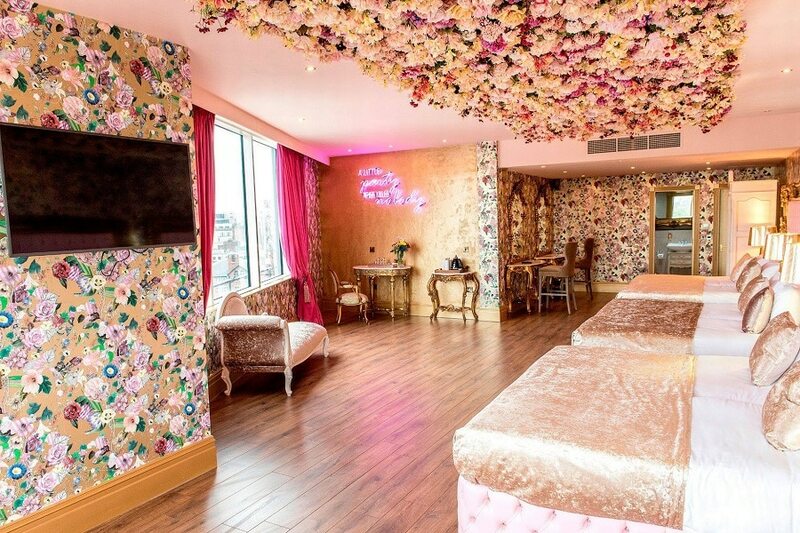 There are now five Signature Living wedding venues in Liverpool, and one in Cardiff each with a completely individual style and unique location, offering couples unrivalled wedding experiences from start to finish. Time for another hotel and another new concept. After having already tapped into the excellent nightlife of Liverpool with Signature Hotel, followed by the city’s rich maritime heritage with 30 James Street, Lawrence and Katie moved on to Liverpool’s love of football. 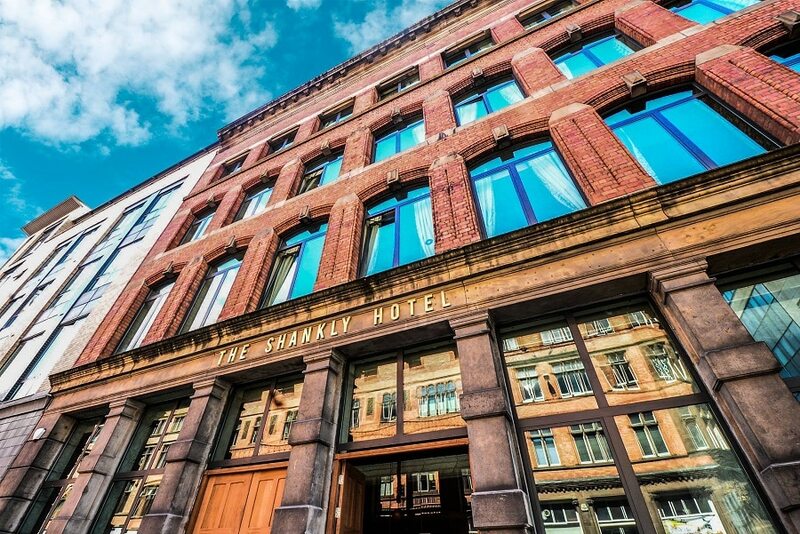 In 2015 The Shankly Hotel was built and ready to accept guests, this time Lawrence and Katie teamed up with family members of one of Liverpool’s most iconic personalities, Bill Shankly. Between them, Signature Living and the Shankly family dedicated an entire hotel to the man that rallied a city together through their shared love of Liverpool Football Club. 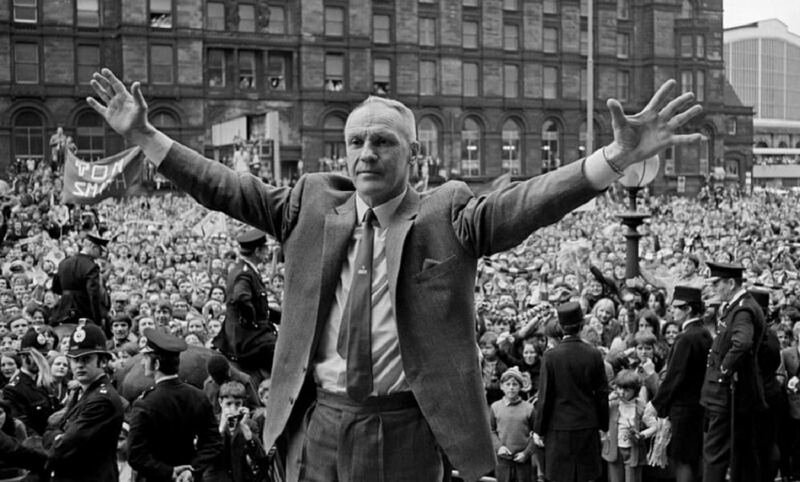 The people of Liverpool will always remember Bill Shankly as much more than a football club manager, instead, he was a public figure who united a city. 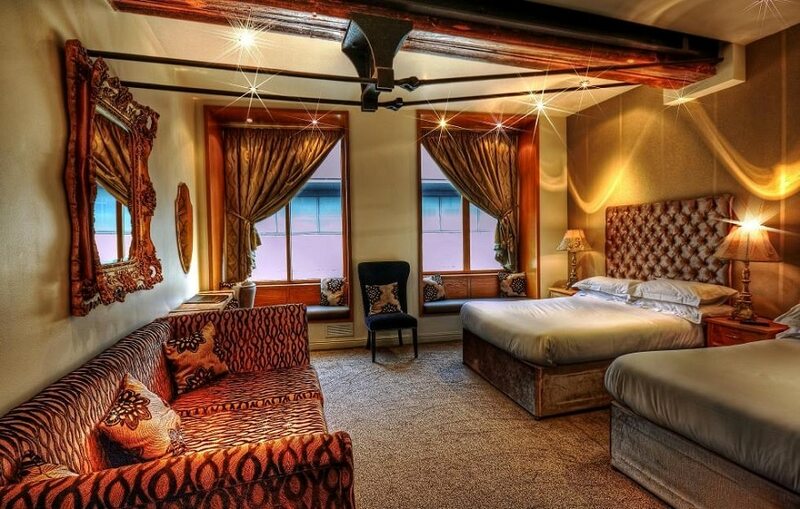 Now fans of the great man can browse through a selection of Shankly memorabilia in The Shankly Museum, enjoy a delicious meal in the Bastion Bar and Restaurant, sleep in a luxurious Shankly themed hotel room and even take a Shankly Experience tour around the city. The Shankly has become one of the best places in Liverpool to watch all major sporting events associated with the city, as well as a unique place to stay and play. It’s also home to two of the amazing Signature Living Wedding venues mentioned earlier, including the mesmerising Garden of Eden. Launching in 2016, The Garden of Eden was opened to great fanfare, introducing Liverpool’s newest and most extravagant rooftop events venue into the city. With enchanting performances, elegant finger food, specially made cocktails and spellbinding décor, The Garden of Eden Launch was certainly up there in the top ten moments of Signature Living. One of the most unforgettable moments of Signature Living was when the 96 Memorial was unveiled as part of The Shankly Hotel’s grand opening. 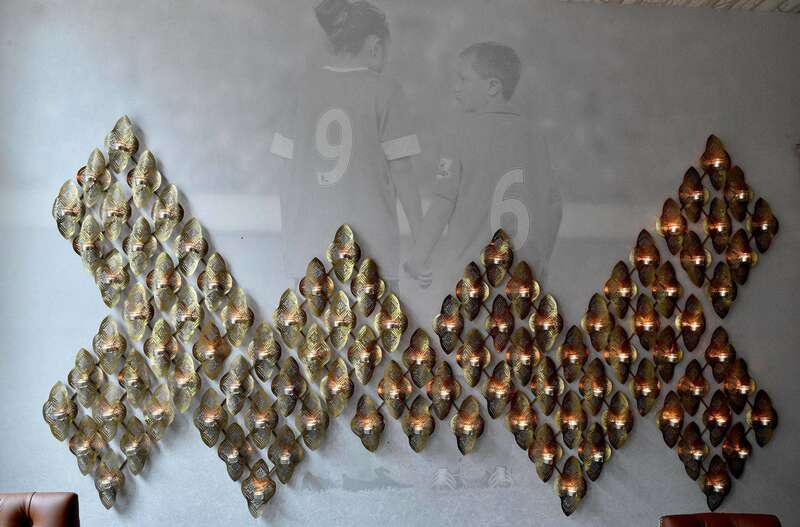 After personally getting to know each of the family members and friends who were affected by the terrible events of the Hillsborough disaster, Chris Carline and Signature Living arranged for a permanent memorial to be placed in The Shankly Hotel reception. Day and night 96 individual hand-lit candles burn in memory of each Hillsborough victim lost, serving as a permanent reminder of the lives lost and the relentless battle that each family fights to find justice for their loved ones. 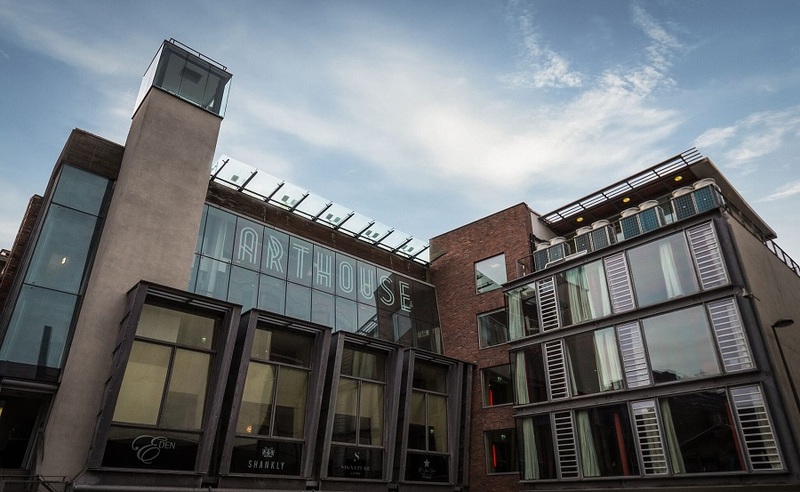 Late 2016 Arthouse Hotel arrived on the scene, Signature Living took their love of movies and restoring disused buildings in Liverpool to the next level, combining them to create a one of a kind movie-themed hotel. First to open was the hotel’s movie themed bar and restaurant, now named Mulholland Bar. 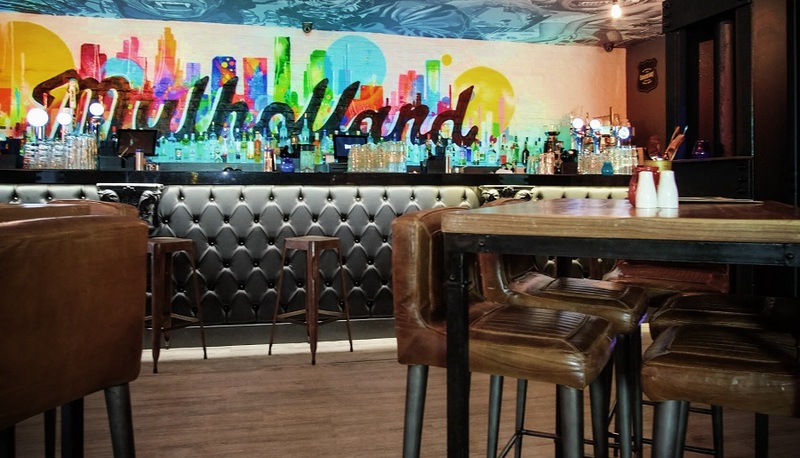 Based on Liverpool’s lively Seel Street, Mullholland has seamlessly blended in with the already popular nightlife venues in the area. The marvellous movie themed rooms were to follow, inspired by the most magical musicals, thrilling films and amazing artwork of a generation. Arthouse Hotel’s musical floor includes stylish group accommodation based on movies like the Wizard of Oz, Mary Poppins and Grease. The Hitchcock floor has been designed with all the iconic director’s most thrilling movie masterpieces in mind and the final floor is a tribute to Andy Warhol and his superstars. To top things off, the stunning Skyline Suites were opened later in 2017 on the Penthouse floor of Arthouse Hotel. 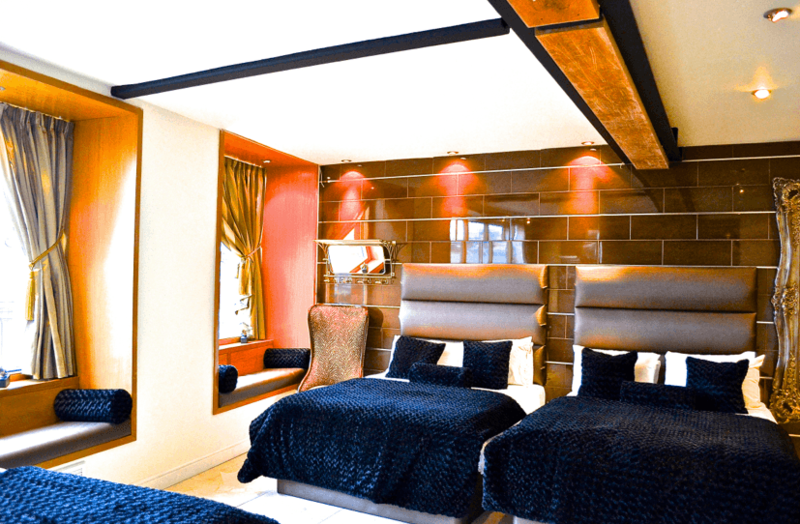 Each of them boasting jaw-dropping views of Liverpool’s skyline and the River Mersey with indulgent 10 berth baths and private bar facilities. 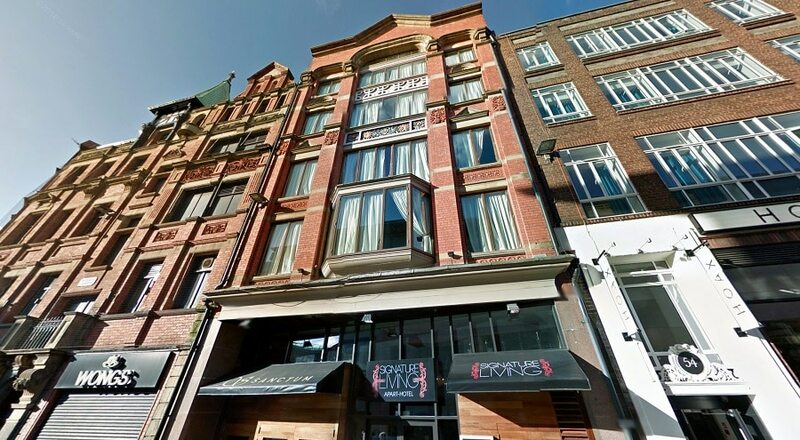 Arthouse Hotel, first and foremost, has an amazing location to enjoy all the best city nightlife, just a step outside the door. 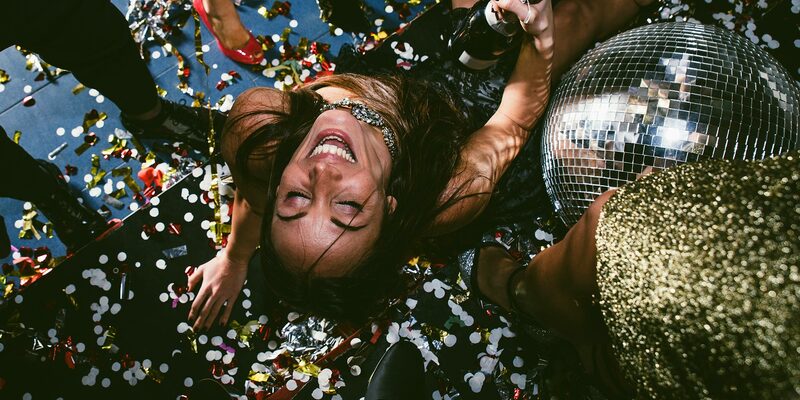 The fabulous movie-themed hotel rooms make Arthouse Hotel the ideal choice for hen parties, stag dos and special birthday celebrations and a marvellous addition to the Signature Living hotel group. Liverpool, as we know, is home to some truly remarkable landmark buildings that boast incredibly interesting pasts, two of which have recently been adopted into the Signature Living family. 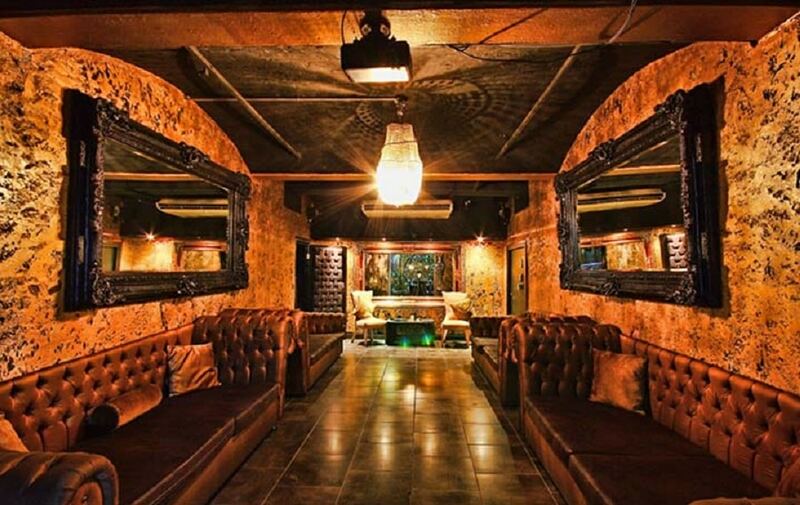 One of Liverpool’s most popular restaurants and nightlife venues was taken into the Signature Living fold in December 2016. 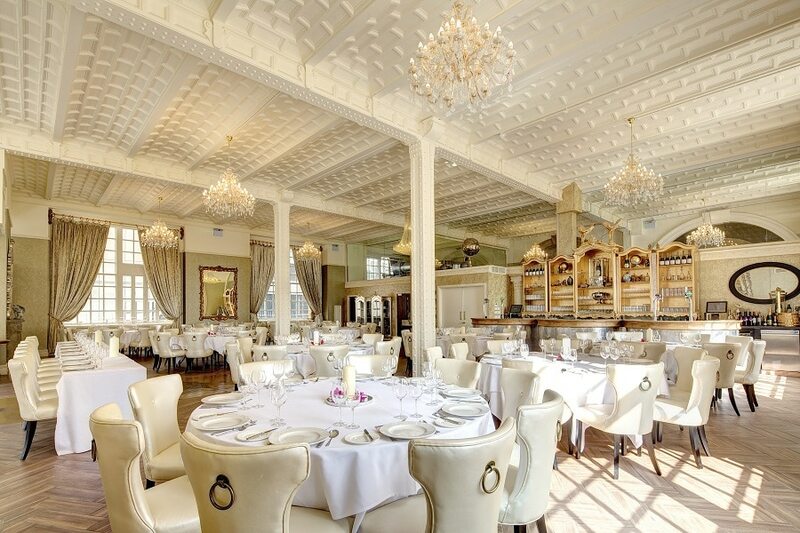 This longstanding Liverpool bar and restaurant attracted hundreds of people through the doors every week before Signature Living came along, thanks to its awe-inspiring interior and exciting entertainment. 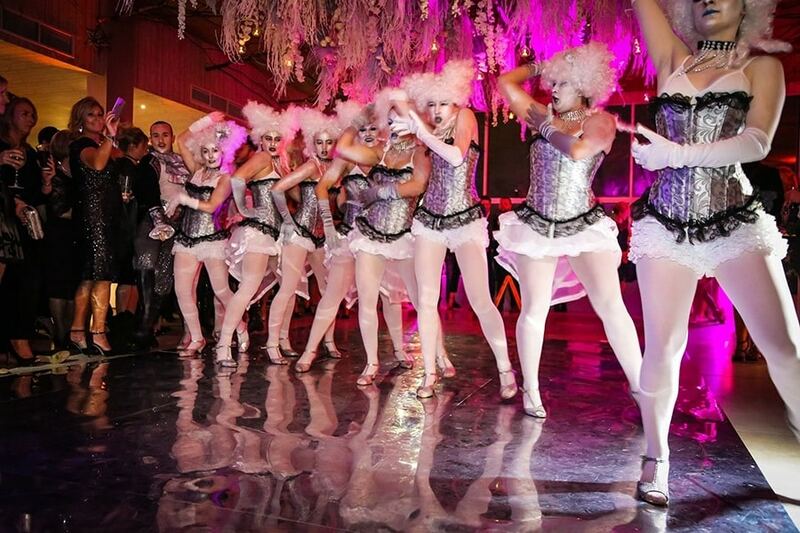 All Signature Living had to do was improve upon an already successful formula by introducing a sensational style of entertainment to the venue. This came in the form of Voodoo, an evening performance designed to delight with dancers, pyrotechnics and all around devilish behaviour. The Signature Living touch was applied to the Cuban inspired menus and helped spice up the cocktail menu with some new creations. 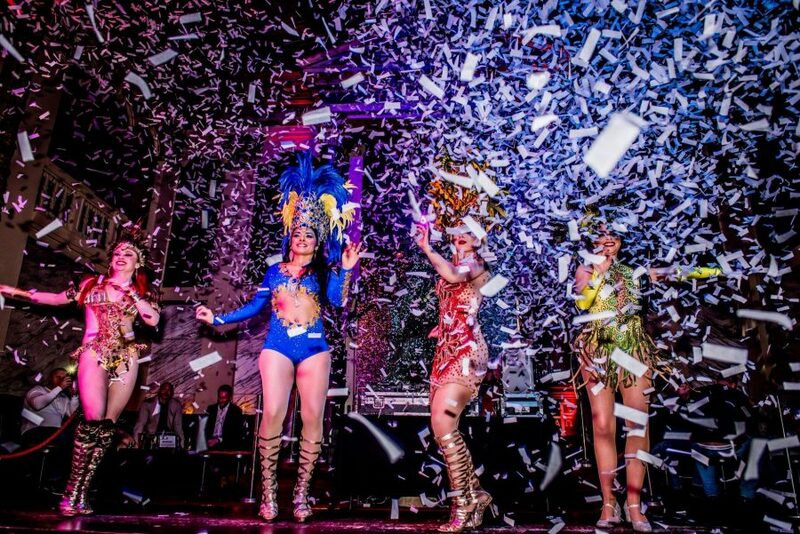 Samba Afternoon tea became another sought-after event in Liverpool and best of all, Alma de Cuba was made a welcome addition to the list of Signature Living Liverpool wedding venues, giving people a chance to celebrate their special day in spectacular surroundings. 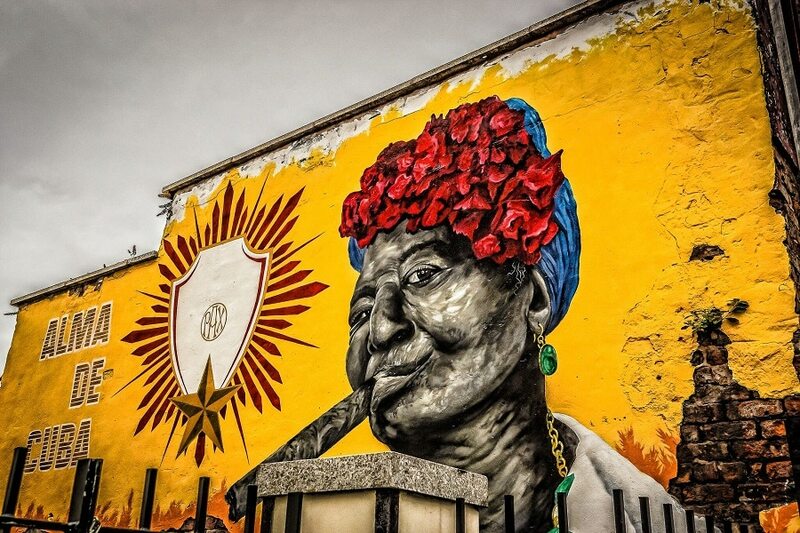 There was no need to fix what wasn’t broken, instead Alma de Cuba just got a Signature Living make-over. The next iconic venue to enter the Signature Living group was one that has stood watch over Liverpool for over 100 years; The Cunard Building. 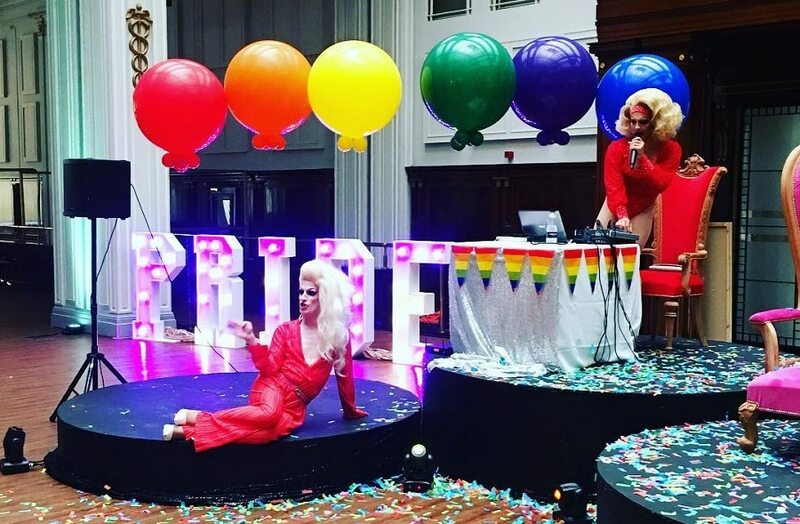 Now one of the most impressive weddings and events venues, Cunard House has already hosted successful charity boxing nights, exquisite afternoon tea specials and the most recent event, Drag Brunch, especially for Liverpool Pride. And what could be more magical than getting married inside such an iconic structure, the World Heritage Waterfront serving as your backdrop for all your wedding day memories? 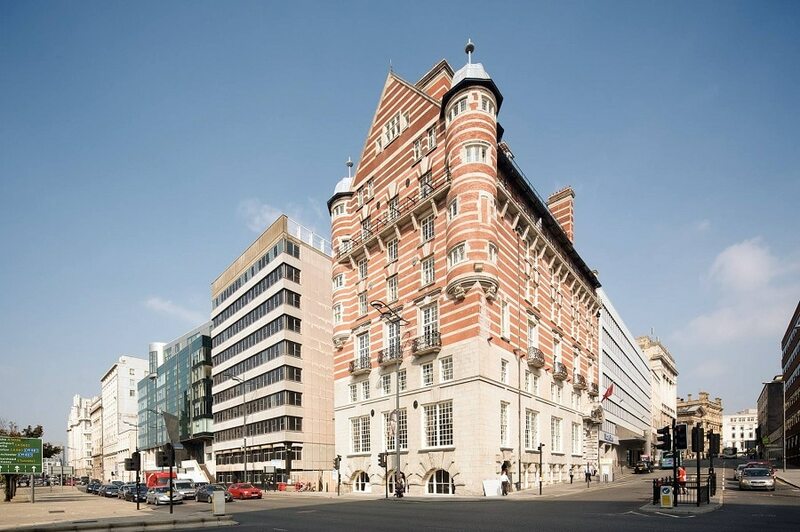 There’s more to come from Cunard House in the future, you’ll just have to wait and see what’s next. In May 2017 the first Signature Living Hotel outside of Liverpool opened its doors to guests. Located inside one of Cardiff’s long forgotten landmark buildings is Signature Living’s first non-Liverpool hotel; Exchange Hotel. As with all the other ancient buildings already restored in Liverpool, The Exchange Hotel was quite a project to undertake. The stunning building had once served as Cardiff’s Coal Exchange and was a hive of activity during the peak of Cardiff’s coal trade, but over the years it had become almost derelict. Befitting its purpose, the original building was designed to be opulent and grand, sadly after the coal trade declined so did the building and the surrounding area of Mount Square. The Coal Exchange premises changed hands many times, being used as offices and a music venue before closing for good due to its state of disrepair. 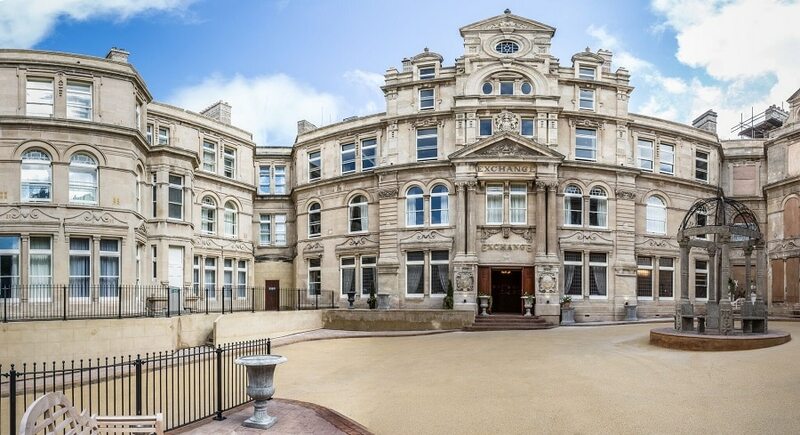 Signature Living stepped in and took on the task of restoring the ancient building to its former glory, transforming the entire space into a luxury hotel in Cardiff. 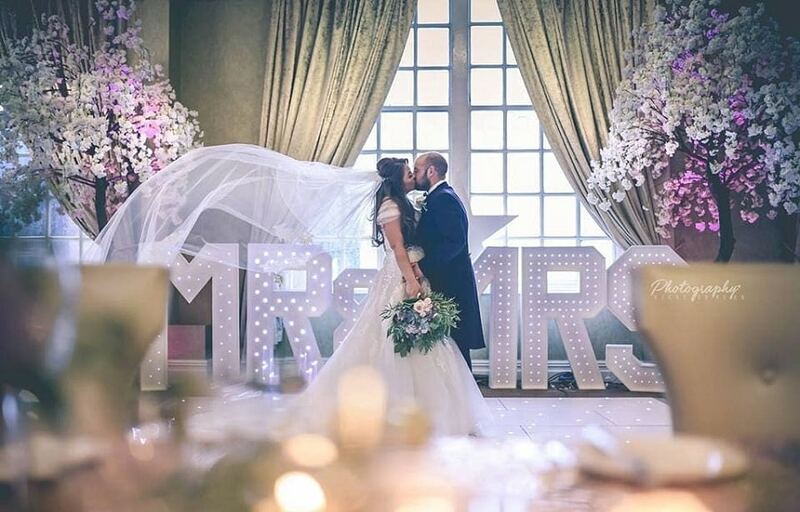 Today the extraordinary venue has been used for elegant weddings, served as the backdrop for a BBC Christmas special starring none other than Tom Jones and Beverly Knight and hosted many exciting Cardiff events. The first time Signature Living left Liverpool turned out to be such a triumph that Signature Living decided to spread that success all over the UK. Today, Signature Living are developing four hotels in Belfast, all of which are transforming the respective city’s most stunning forgotten landmarks. 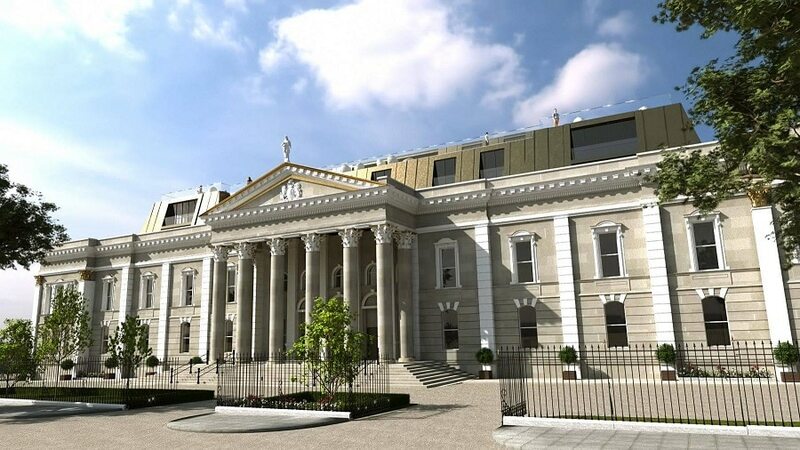 Former Crumlin Road Courthouse will become The Crum, a luxury hotel and events venue that will celebrate the city’s extraordinary past. The George Best Hotel will be built using a similar template to that of the super successful Shankly Hotel in Liverpool, but the man of the moment will be George Best. The Best family have been involved in the process from the get-go and today Signature Living are looking forward to the doors opening on a hotel that celebrate Belfast’s Beautiful Boy. Other projects in Belfast include The Waring Hotel and Floral Hall. 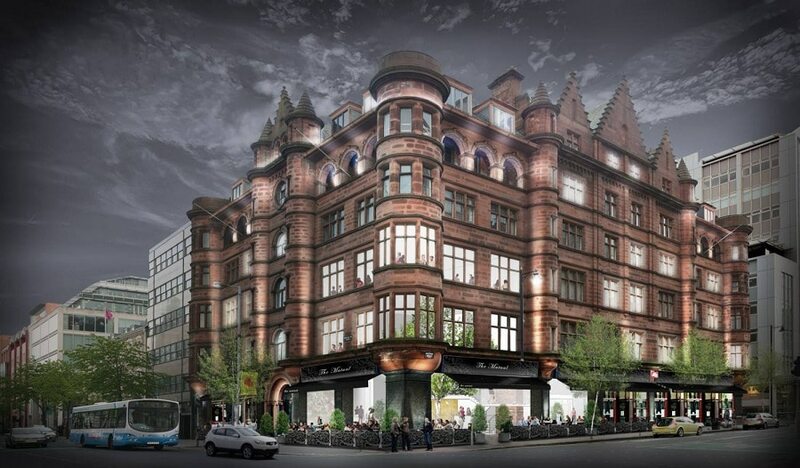 IN Manchester, we can look forward to a Signature Living party hotel, The Pavilion. Signature Living also have plans in Liverpool for The Dixie Dean Hotel, establishing the world’s first football quarter, as well Loyola Hall, the latest Liverpool hotel venture. There’s no stopping Signature Living now. 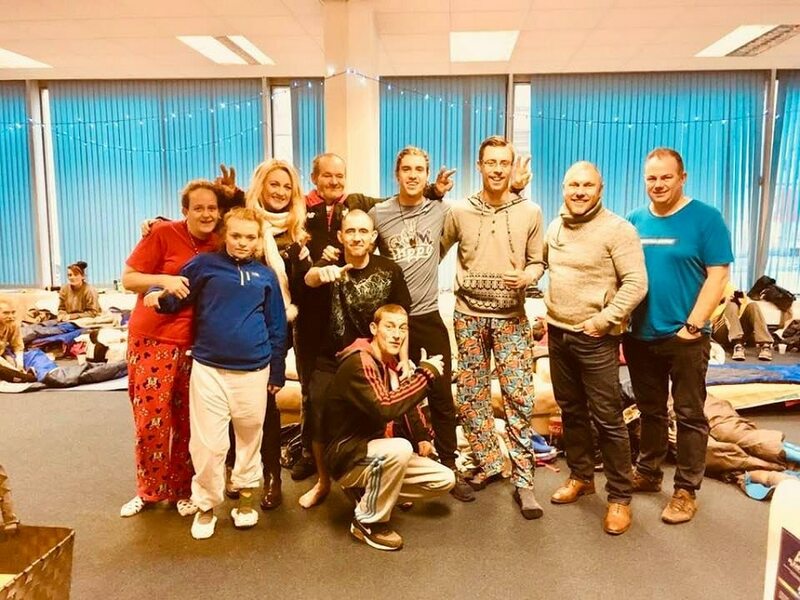 Just as Britain faced one its coldest winters, Lawrence and Katie Kenwright noticed a huge increase in the number of rough sleepers in Liverpool and decided to do something about it. After acquiring Kingsway House at the end of 2017, it was broken into and became a place where rough sleepers would gather. So, instead of banishing these unfortunate people back out into the cold, Lawrence and Katie thought it would be better to open the doors to Kingsway House and make an official shelter for those in need. In the first week, many homeless people flocked through the doors seeking a warm, dry place to sleep and in response, Signature staff volunteered to man the shelter serving food and help distribute the donations of goods that were pouring in. 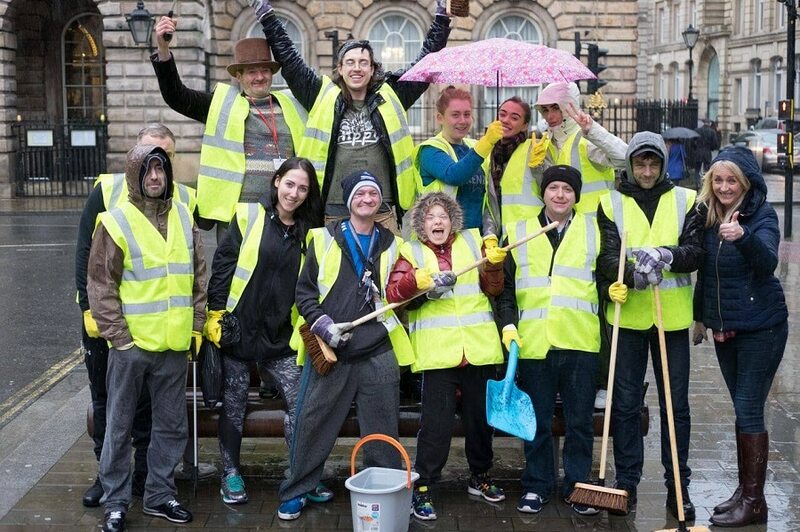 The people of Liverpool responded very positively to the project. However, despite the welcome Kingsway Shelter received, it was forced to close by the council in February. But there has been one remarkable success story born from the Kingsway Shelter which you can read more about here. Off the back of Kingsway House, Lawrence learned just what sort of torment and frustration homeless people face when trying to break the cycle that put them on the streets in the first place. He saw a way to help break that cycle and will soon be implementing his pioneering ideas to start rehabilitating and re-homing Liverpool’s homeless. Kingsway House became a temporary sanctuary for Liverpool’s homeless over the recent winter months, where vulnerable people found comfort and safety as well as a place to make friends and share their stories. Hopefully, the same success can be found in the next stage of Lawrence’s attempts to reduce the number of homeless on Liverpool city’s streets. For an entire decade Signature Living have been working to improve and change the face of the hospitality sector and along the way, they’ve improved Liverpool’s economy by making over 700 jobs available. They’ve provided people with homes and shelter as well as organising apprenticeships and training for hundreds of young people leaving higher education and will continue to do the same all over the country. As Signature Living expand, so to do the opportunities for people in the city’s they touch. In short Signature Living has become much more than a hotel group. They are changing the way parts of the UK work, focusing on guests, staff and residents of the local areas they operate in. As there is no sign of slowing, things can only get better so, here’s to the next ten years of Signature Living and Happy Birthday. 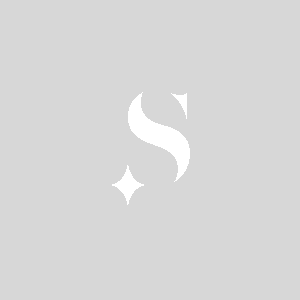 Why Work at Signature Living?